Karnataka is one of the most colourful and rewarding parts of India to explore, and our carefully planned 13-day itinerary guides you to the very best that it has to offer. Within the varied landscapes of this large southern state are a rich concentration of temples, forts and other historic sites, a scattering of characterful old towns and the cool green heights of the Western Ghats. And then there is Goa, India’s beach retreat on the verdant Malabar coast, a wonderfully relaxing place to unwind at the end of the tour. Setting out from the dynamic city of Bangalore, we drive across the countryside to Mysore, the so-called sandalwood city. It’s a delightfully atmospheric place in which to gain a sense of the ‘real’ India; we’ll visit the extraordinary Maharaja’s Palace and the hilltop Chamundi temple, with fine views across the city. From Mysore our route takes us south to the cool green heights of the Western Ghats and a visit to Bandipur National Park – one of the best places in the country to see wild elephants; we’ll enjoy two game drives into the park, one in the evening and another the following morning. 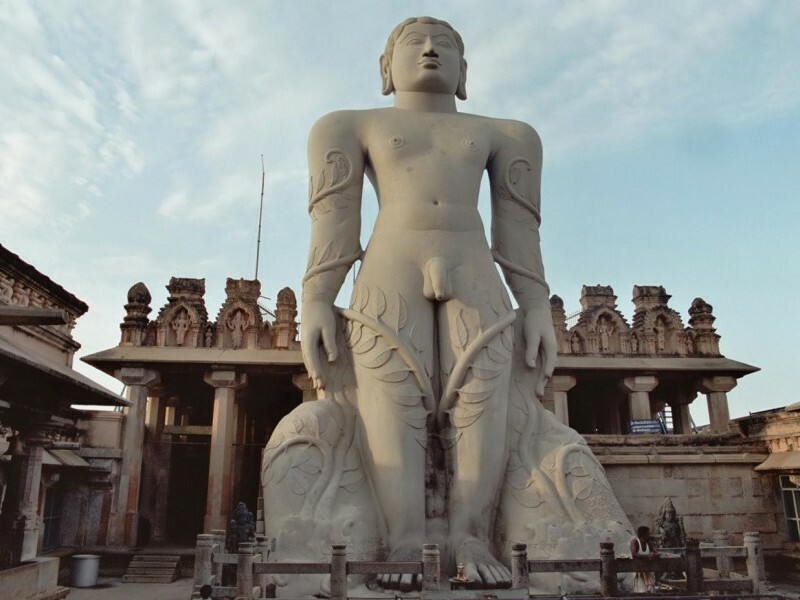 We then travel north Hassan for a two-night stay, our base for excursions to the architectural marvels of nearby Belur, Halebid and Sravanabelagola – some of the most historically significant Hindu and Jain temples in India. Next up is an encounter with the truly awe-inspiring ruins of Hampi, a vast open-air museum of history, architecture and religion set within an amazing rocky landscape. We’ll be based at the local town of Hospet for two nights, allowing full exploration of this remarkable site. En-route to Goa we’ll stop over at Badami, another venerable location, renowned for its rock-cut temples. The town is dramatically located in a ravine at the foot of a rugged, red sandstone outcrop that surrounds Agastya lake. The final leg of the trip takes us west to the glorious coastline of Goa, where we’ll enjoy a wonderfully relaxing four-night stay with plenty of time lazing on the golden beaches. A half-day sightseeing tour gives insight into Goa’s Portuguese heritage, with visits to Fort Aguada, some historic churches and the attractive capital, Panaji, as well as Calangute and Miramar beach. Arrive at Bangalore, on arrival our KVT’s representative will welcome and assist you at the airport. Later you will be transferred to the hotel for check-in. Rest of the day is free to relax or explore the surroundings on own. 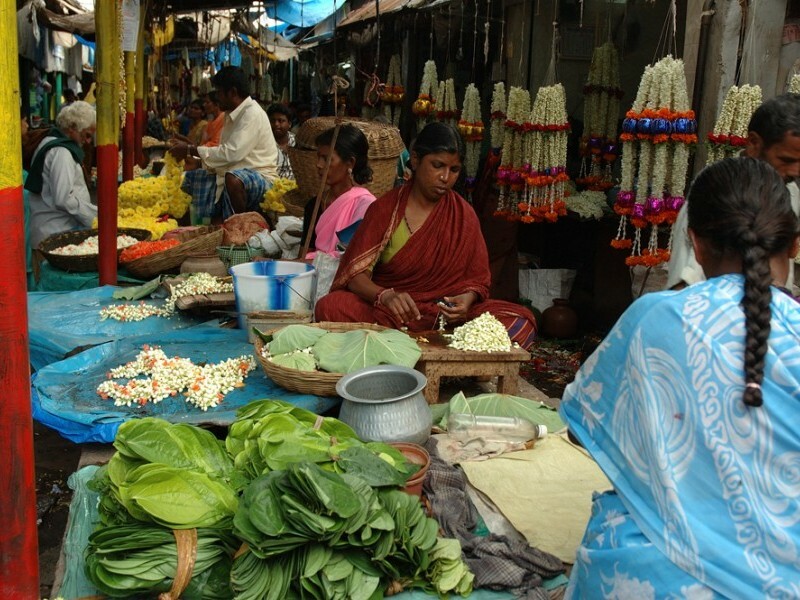 Bangalore, the capital of the Karnataka, is fifth largest city in India. It is also known as the 'Garden City of India'. The beautiful parks and gardens and tree-lined streets of Bangalore make travel to the city a pure pleasure. Today, the city is known as "The Silicon Valley of India' and is also very famous for its amazing nightlife. Today morning after breakfast we will be transfer from Bangalore to Mysore (Distance: 150Km appx). Today we visit Mysore Palace is one of the most magnificent buildings. The interior of the Palace is equally worth a visit, for its spacious halls, paintings and architectural beauty. The palace is an excellent combination of Indo-Saracenic architecture. 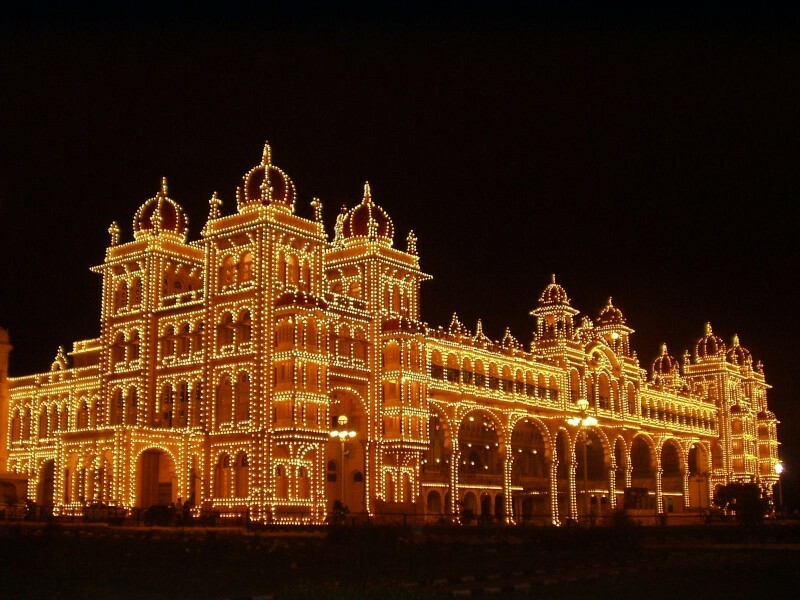 The Mysore Palace illuminates on every Sunday and on all public holidays from 7pm to 7.45 pm. Later we visit Chamundeshwari Temple, located on the top of Chamundi Hills about 13 km from the palace city of Mysore in the state of Karnataka in India. 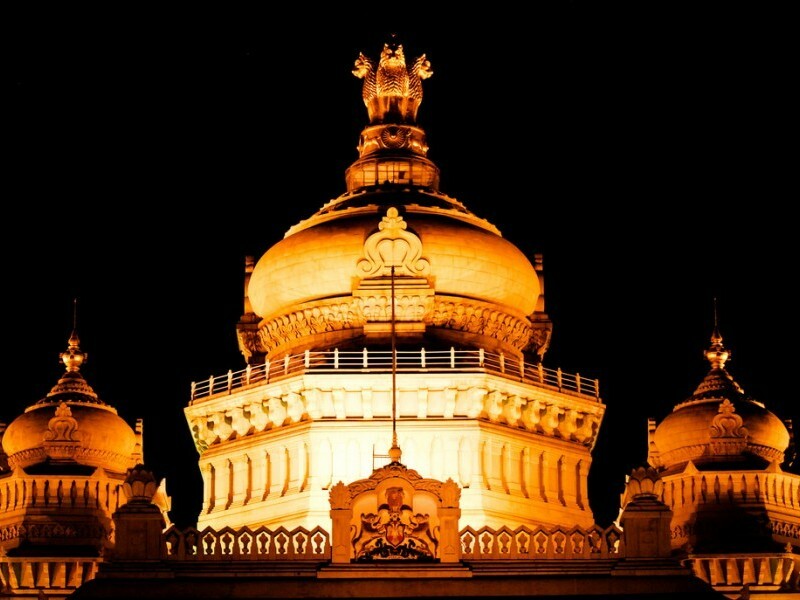 The temple was named after Chamundeshwari or Durga, the fierce form of Shakti, a tutelary deity held in reverence for centuries by Mysore Maharajas. Morning we drive from Mysore to Bandipur National Park (Distance: 80Km appx). Upon arrival check into hotel and relax. Evening we will enjoy game drive into park. 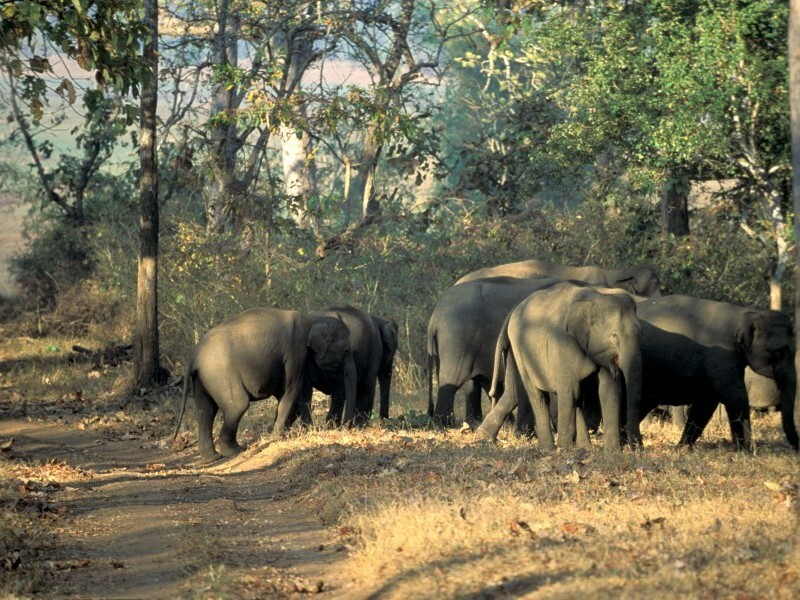 Bandipur National Park is regarded as one of the most beautiful and the better-managed national parks of India. Bandipur also has a sizable number of Tigers. Other natural inhabitants of this lovely forest are gaur (a type of bull), sambhar, chital, mouse deer, four-horned antelope, wild dogs, wild boar, jackal, sloth bear, panther, Malabar squirrel, porcupines and the black-knapped hare. Birds like jungle fowl and green pigeon are also found here. Today early morning we enjoy another game drive into the park. 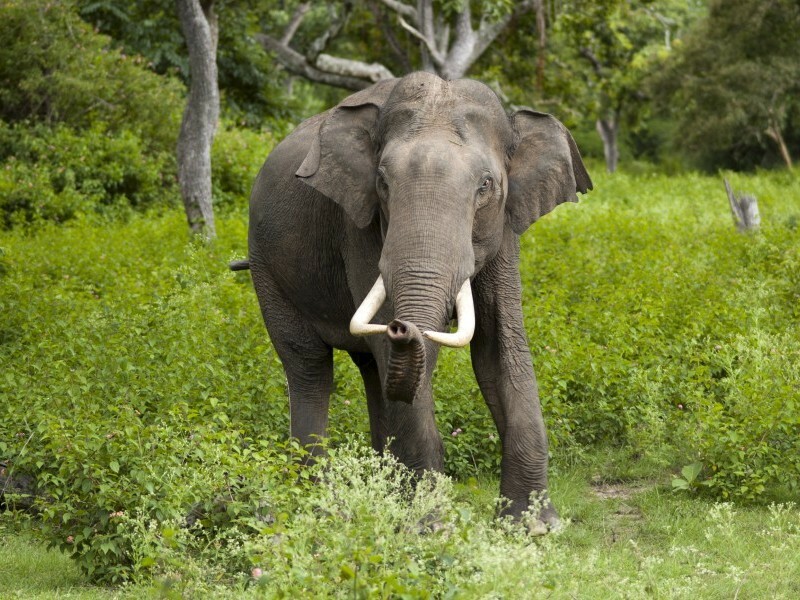 Bandipur National Park supports a wide range of timber trees and good population of endangered and vulnerable species like Indian elephants, gaurs, tigers, sloth bears, muggers, Indian rock pythons, four-horned antelopes. Later, we drive from Bandipur National Park to Hassan (Distance: 210Km appx). 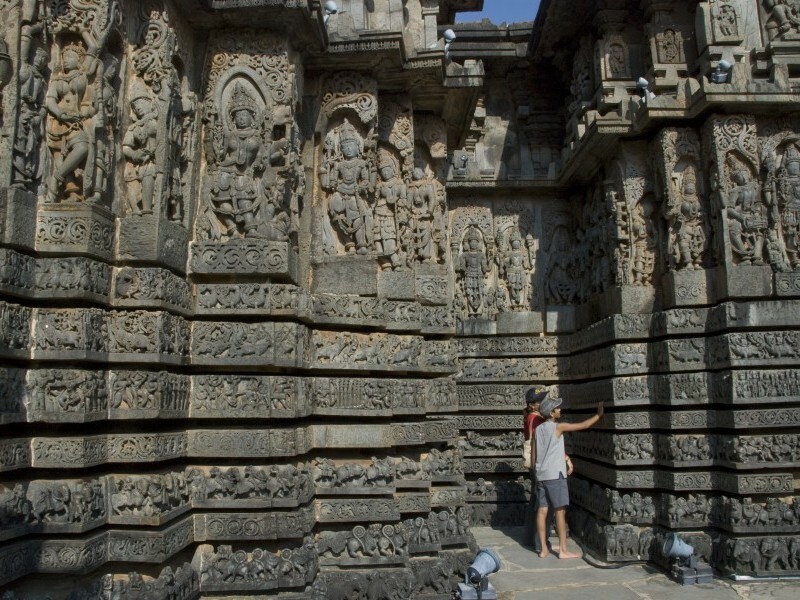 Hassan, full-day sightseeing in the area: visit Sravanabelagola, Belur and Halebid. 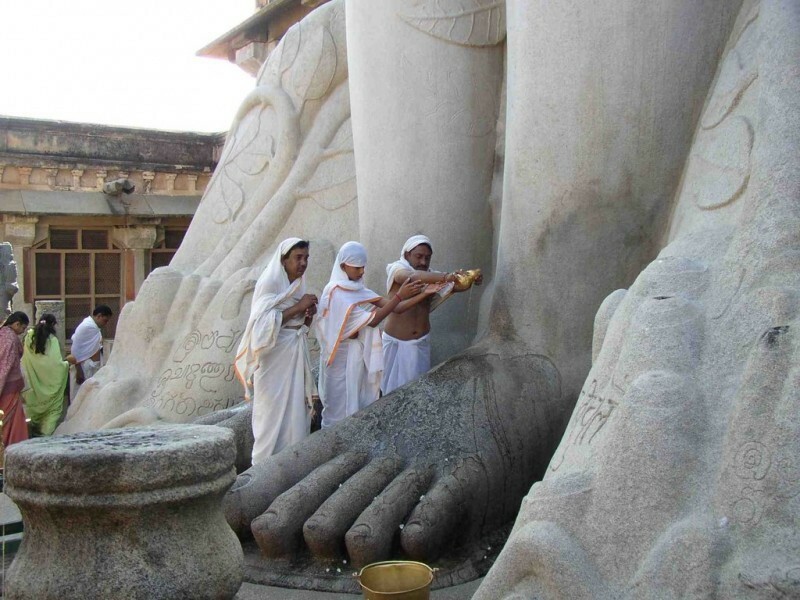 Today we explore Hassan, visiting Sravanabelagola, a village famous for its impressive Jain temple. Later we visit belur; the town is renowned for its Chennakesava temple, one of the finest examples of Hoysala workmanship. We also visit Halebidu, a home to one of the best examples of Hoysala architecture in the ornate Hoysaleswara and Kedareswara temples. Today we drive from Hassan to Hospet (Distance: 350Km appx). The city was built by Krishna Deva Raya in 1520 AD, one of the rulers of Vijayanagara in memory of his mother Nagalambika. Upon arrival check-in into hotel and relax. Evening is free to explore the town. This day we do the sightseeing tour of Hospet city; start visiting Hampi it used to be a capital of the Vijayanagar Empire. The ruins are a UNESCO World Heritage site. Virtually every rock in Hampi has a story to say. Also we visit Ramachandra temple, also called Hazara Rama ("One thousand Ramas"), it was built in the 1420s as a royal chapel dedicated to the cult of Rama. The temple is the hub of all the eastern roads that lead into the royal center. Later we visit Chariot Temple and old local market. 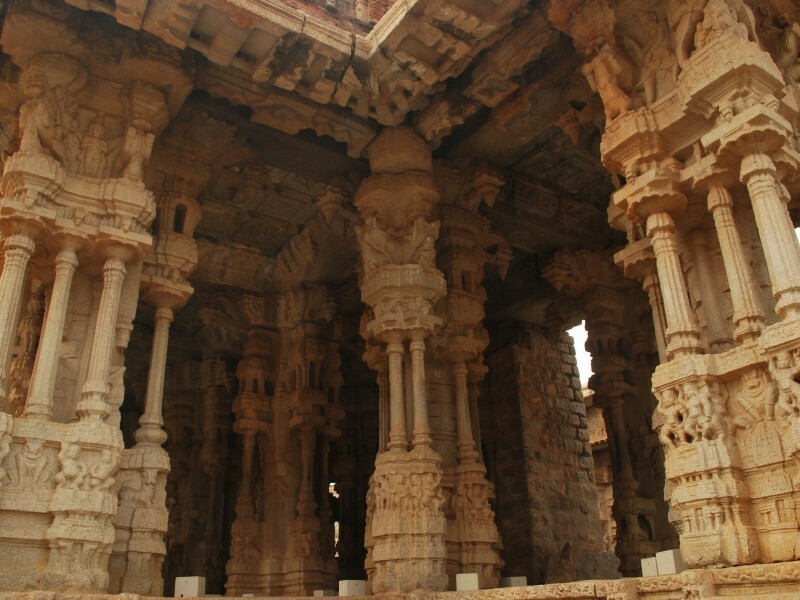 Drive from Hospet to Badami, visit Malegitti Shivalaya Fort and cave temple. Today we drive from Hospet to Badami (Distance: 140Km appx). Upon arrival check-in into hotel and relax. 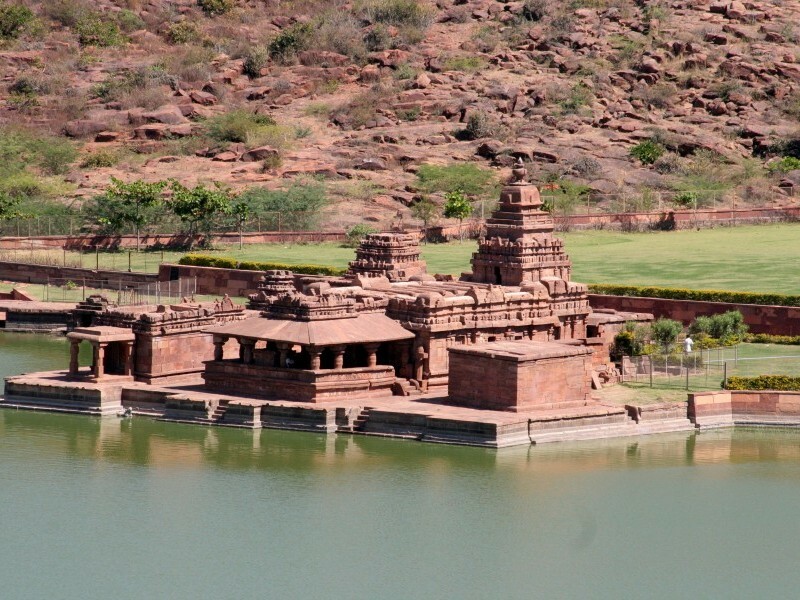 Later we visit Malegitti Shivalaya temple, it is located at top of the hill of the Badami Fort overlooking the Agastya Lake. 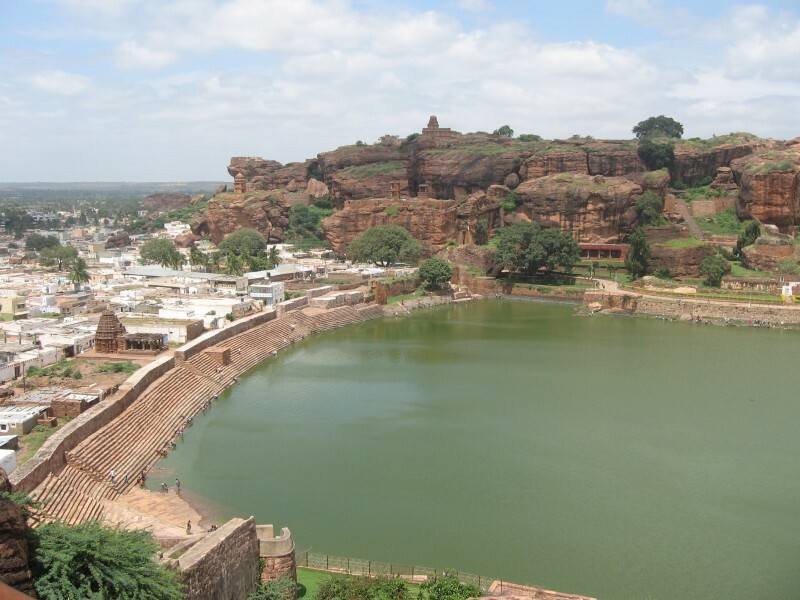 It offers a beautiful view of the rugged plateau landscape and the Badami town below. 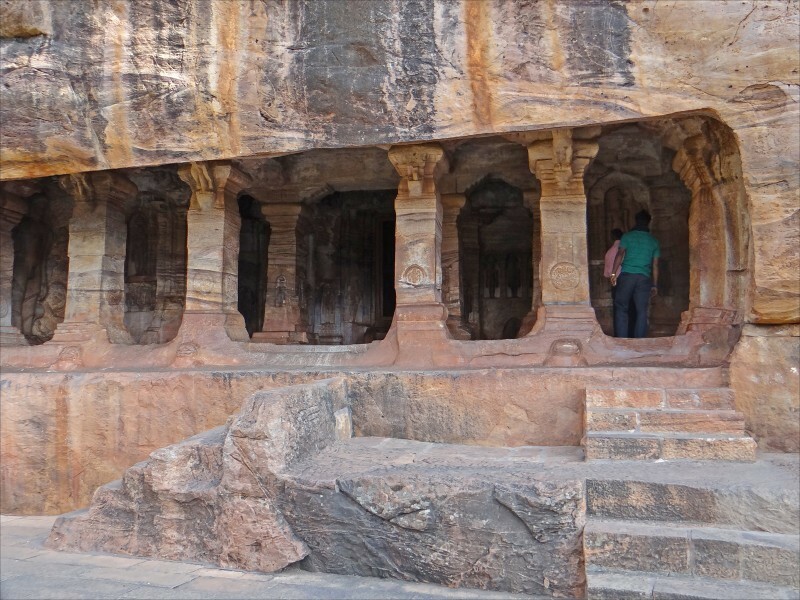 The Badami cave temples are composed of four caves, all carved out of the soft Badami sandstone on a hill cliff. Today we drive from Badami to Goa (Distance: 260Km appx). Goa has magnificent scenic beauty and the architectural splendours of its temples, churches, sea, beaches and old houses have made Goa a firm favourite with travellers around the world. Upon Arrival check-in into hotel and relax. 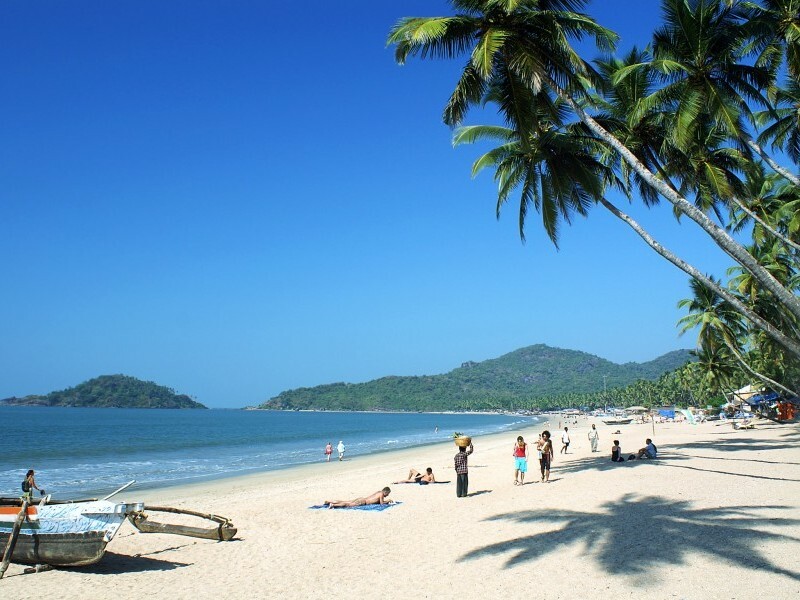 Morning after breakfast, we take a half day sightseeing tour of north Goa; we visit Calangute beach is also known as "Queen of Beaches" in Goa. The beach is dotted with shacks and a lot of the clubs open up onto the beach. There are lots of shows held on the beach including rock, pop beat shows, open air dances, and fetes. 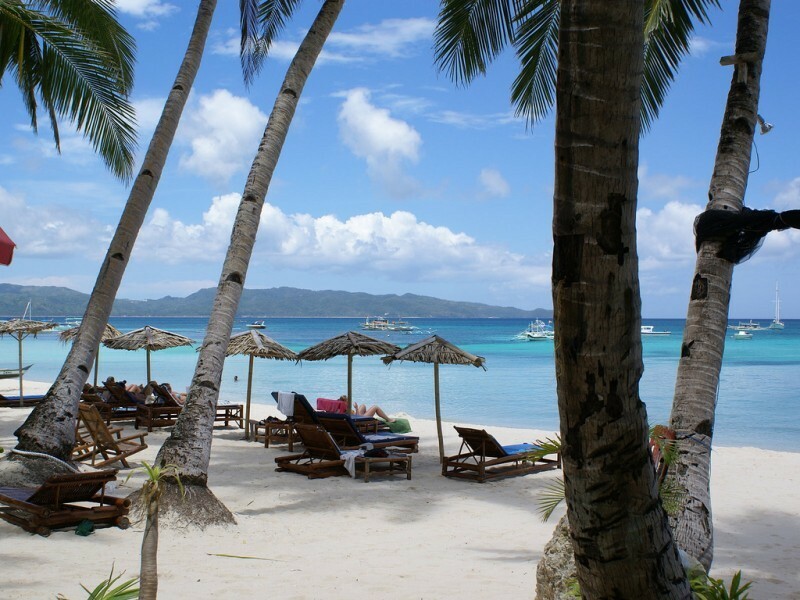 Later we visit 'Miramar Beach’, it is great beach for romantic walks with your beloved. We also visit Fort Aguada, old churches and Goa’s capital, Panaji. Evening is free to explore the surrounding area. Free day for relaxation or to explore the beaches of Goa on own. Departure transfer to Airport to catch flight to Mumbai, interconnected with International flight from Mumbai airport.